Prof. Keith MacKay has taught “Managing Information Resources” and "Information Analysis" in Northeastern University’s online MBA program and "Information Systems for Management," "Introductory Finance," "Managing Personal Finance," "Introduction to Corporate Finance," "Statistics I," "Statistics II," and "Microeconomics" for the university's College of Professional Studies. He has authored and taught college courses including "Database Management Systems," "Technology and Applications of Discrete Mathematics," "Commerce and Economic Development," "Economics of E-Commerce," and "Managerial Finance." When not teaching, Prof. MacKay builds things - teams, companies, products, or communities. 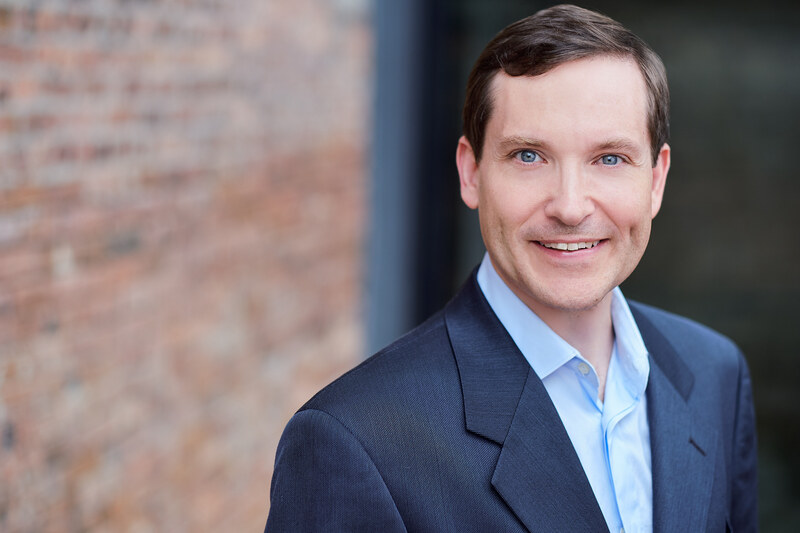 Prof. MacKay has served as CTO, SVP, or Co-founder for several technology startups, including Tripzon (a finalist in the 2013 MassChallenge startup competition). He currently advises several startups while doing technical due diligence/strategy consulting for a software practice strategy group at EY-Parthenon (formerly Bulger Partners), technical services consulting for MIDIOR Consulting, moderating monthly CTO and CPO groups for Venwise, and serving as President of Village Software, a software firm that provides boutique custom development services. He has developed materials for Microsoft and co-authored a book on Microsoft Office. Keith has served several times as a mentor for the MIT course “Solving Complex Problems.” He was a Presidential Scholar, received a B.S. in Brain & Cognitive Sciences from MIT, and studied at the University of London, Birkbeck College. He has worked on artificial intelligence tools for nuclear treaty verification for the U.S. Department of Energy, where he had a Q-Clearance for security. Keith is particularly skilled at evaluating high-tech product and development operations, managing local and distributed teams, architecting solutions, and facilitating useful team communication. He often speaks about managing projects and motivating volunteers. Keith was Managing Director of Village Software for over 15 years, where he managed over 1l000 projects (including over a dozen for Microsoft and 90+ for Harvard Business School), serving millions of end-users. He has done projects with in-house, out-sourced, in-sourced, and distributed teams (near-shore and off-shore). Prof. MacKay has written several PC World Editor's Choice products, and served as CTO for Tripzon, finalist in the 2013 MassChallenge startup competition.